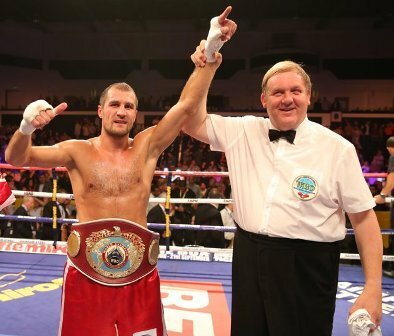 Pound 4 Pound Boxing Report 8/21/13 – Sergey Kovalev is Coming!!! – Sergey Kovalev’s four round destruction of Nathan Cleverly. – Darren Barker’s upset win over Daniel Geale. – Kiko Martinez upset stoppage of Jhonatan Romero. – Curtis Stevens and Gennady Golovkin accepts a deal to face Gennady Golovkin. – Vasyl Lomachenko to set to make his professional debut.